POTD : My Name is Khan & I wish you all the best Mr Thackeray! Lil late but it surely counts for the archives. 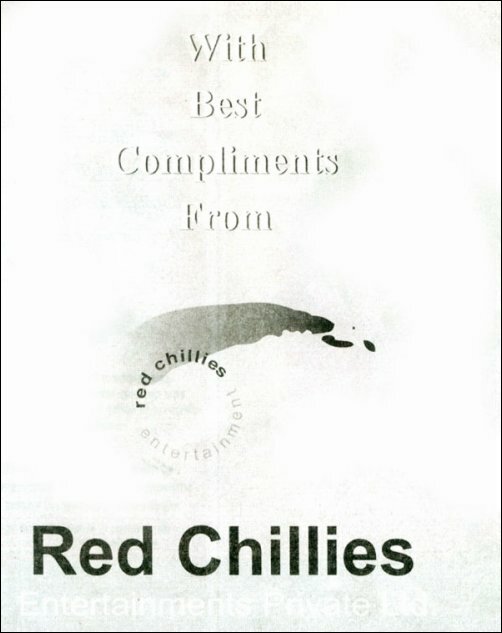 So, here it is..a half page advertisement by Red Chillies Entertainment (Shah Rukh Khan ?) in the Shiv Sena mouthpiece Samna, wishing Uddhav Thackeray all the best for his birthday. As they say, in Bollywood there are no permanent friends or foes! POTD – Aishwarya Rai in & as Robot! Or how else do you explain this poster of Endhiran starring Rajnikanth and Aishwarya Rai. Have a look and comment if you can. We are speechless! BTW, the Twitter team of Khelein Hum Jee Jaan Sey have been desperately doing some countdown to release one more still from the film. Yes, we are blessed with one more still! If you are interested take a look at this drab pic. Abhishek Bachchan, Deepika Padukone, Sikandar Kher and others! So, it seems both are in Time Machine. One goes futuristic and the other rewind! 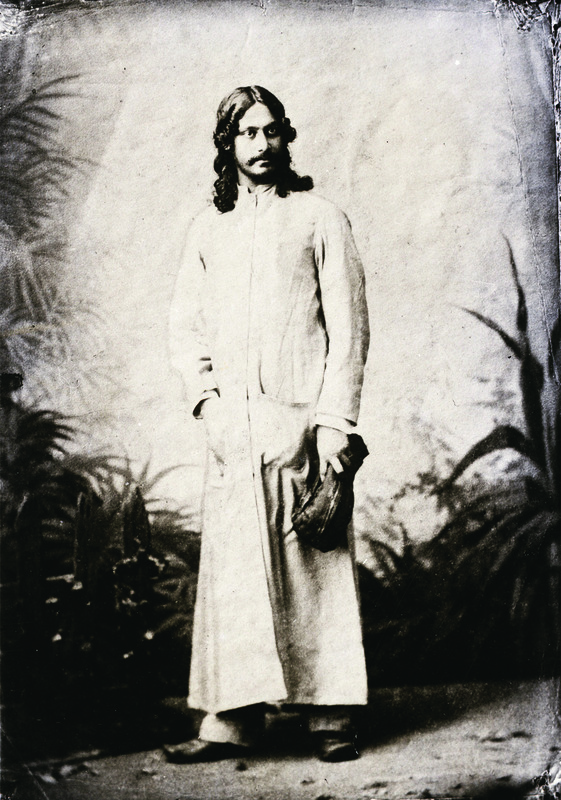 Badhiya hai! PS – Thnx to Chintan Shah for the Robot pic alert. After much countdown, the first theatrical trailer of Aisha is out. 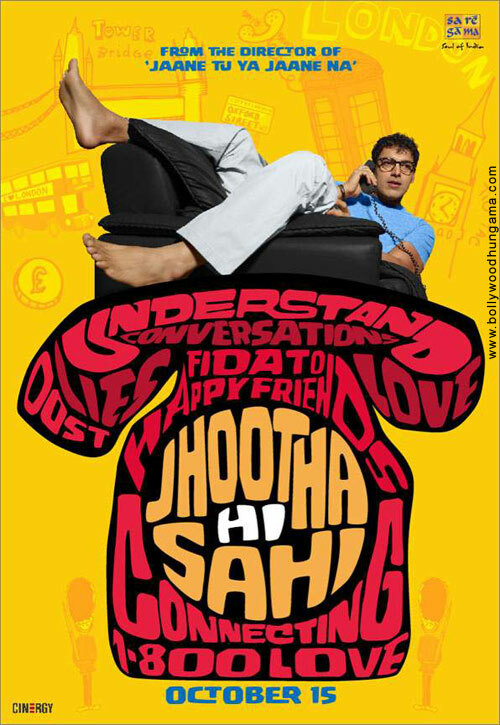 Its directed by Rajshree Ojha, produced by Anil Kapoor and PVR Pictures. Music Director is Amit Trivedi and stars Sonam Kapoor, Abhay Deol, Ira Dubey, Arunoday Singh, Cyrus Shahukar, Lisa Haydon and Amrita Puri. Written by Devika Bhagat, its based on Jane Austen’s novel Emma. Have a look and don’t forget to leave your comments. Aisha is a girl with a simple diktat – everyone’s business is her business. Arjun is a boy with even a simpler set of beliefs – Aisha should mind her own business. Caught in the Delhi upper class world with its own set of social rules, Aisha navigates her world with a great sense of style and even greater optimism. Caught in her web are her best friend Pinky, the small town girl Shefali, the west Delhi boy Randhir and the hunk Dhruv. Aisha will make sure everyone dances to her tune. And all Arjun wants to do is disentangle that web and get Aisha out of an impending sticky mess. Who will succeed and who will succumb? Welcome to Aisha’s fabulous world where playing cupid is as easy as 123…if only that Arjun would stay out of her way! This marks a grand WTF in film promotion! Dear whoever you are, social media doesnt mean squeeze media! The makers of the film were doing a countdown on Twitter to reveal the first look of Aisha, as if its gonna be Casablanca and not Aisha. Yes, trust us….from one week to 3 days to 2 days to 24 hours to 12 hrs to 2 hours and blah blah blah! And if you dont trust us, click here to check the stupidest timeline ever created in the history of bollylalaland! And what do they reveal after all this hype, a random still of Sonam Kapoor. Whats more, they have even created a term called “Aishaholics”, even before the film’s first look, poster or promo! Make us alcoholic anyday…hic! And if you are done with your Dumb Quotient of The Day (DQTD – yes, thats gonna be a new category now), here is something more. The official synopsis of the film is out too. Read on. The film is directed by Rajshree Ojha, written by Devika Bhagat and stars Sonam Kapoor, Abhay Deol, Ira Dubey, Amrita Puri, Cyrus Sahukar (Hmmmm…..shhhh!!??? ), Lisa Haydon and Arunoday Singh. Its produced by daddy dearest Anil Kapoor & PVR. 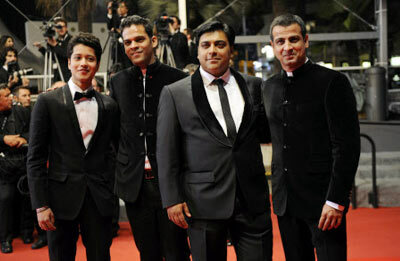 Udaan@Cannes 2010 – red carpet pics, screenshot, report & review! 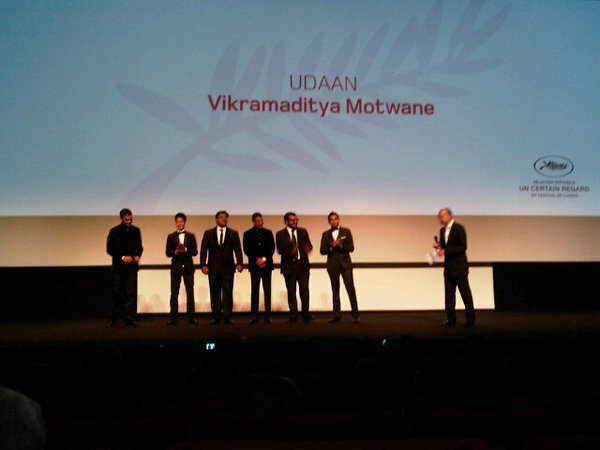 Vikramaditya Motwane’s Udaan had its screening on 19th May at the Cannes Festival 2010. Here are few pics that we have managed so far. For more pics, click here. Also thanks to Roger Ebert who tweeted a video link and we managed to grab the screenshot of Udaan. Click here to read Gerson Da Gunha’s report on Udaan’s screening and for Gautaman Bhaskaran’s pre & post-screening reports, click here & here . Also, here is one of the early reviews of the film published in Screen International. First Look : Mallika Sherawat’s Love, Barack (poster) & her new accent! Yes, she is very much alive! In Hollywood, as she claims! And in just few months has even managed to put a fake accent. We will come to that later. BTW, first look of Mallika Sherawat’s s0-called Hollywood film is out. Have a look. Its called Love, Barack. The film is directed by William Dear. Mallika Sherawat plays Aretha Gupta, a devoted local Obama volunteer coordinator. And a month before the election day, Democrat Aretha unexpectedly falls for her Republican counterpart (Alonso),a handsome, dynamic African-American working for the local McCain office. And coming back to her accent, click on the play button and enjoy! She was at Cannes for her film Hisss’ promotion. Interview by NDTV’s Anupama Chopra.